What is an Indiana Non-Compete Agreement? Indiana Non-Compete Agreement: What Is It? A non-compete agreement in Indiana is a legal document that many employers will use to prevent an employee from engaging in competitive behavior. In some cases, these types of agreements may only apply to a certain geographic area or region. 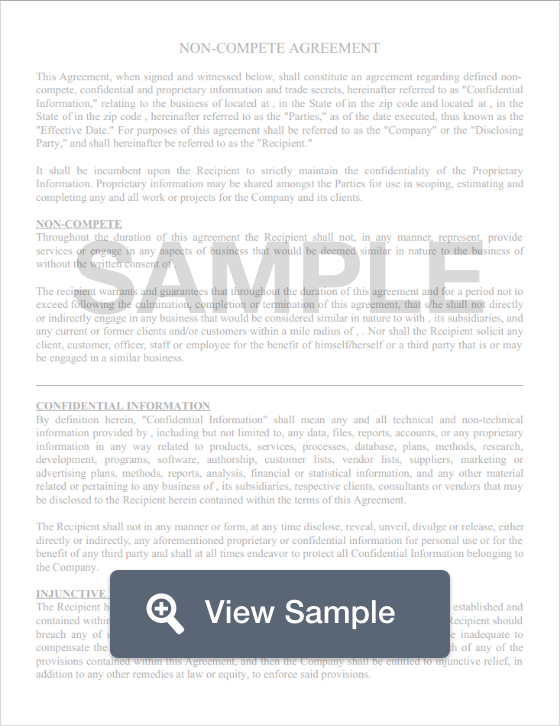 These types of documents are generally used during the hiring process as new hires will be exposed to sensitive company information that may be valuable to competing companies. Non-compete agreements are generally disfavored in Indiana, and there are no specific laws that restrict or enforce these agreements. Nevertheless, employers are encouraged to mold these agreements so that they are fair in time, scope, and geographic radius.